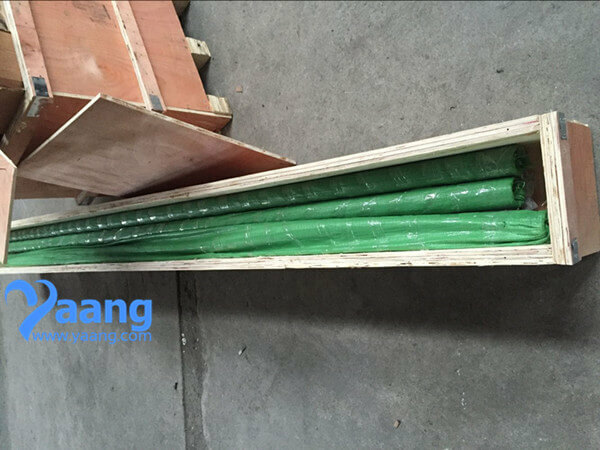 A790 UNS32750 GR2507 SMLS Pipe is known to have better stress corrosion, cracking resistance and mechanical properties. The high corrosion resistance of Super Duplex SMLS Pipe supplies makes them ideal for onshore and offshore environments in oil and gas applications. Please see our industry pages for more information regarding the implications of super duplex SMLS pipe. Super duplex stainless steel is an Austenitic Ferritic Iron Chromium – Nickel Alloys with Molybdenum addition. 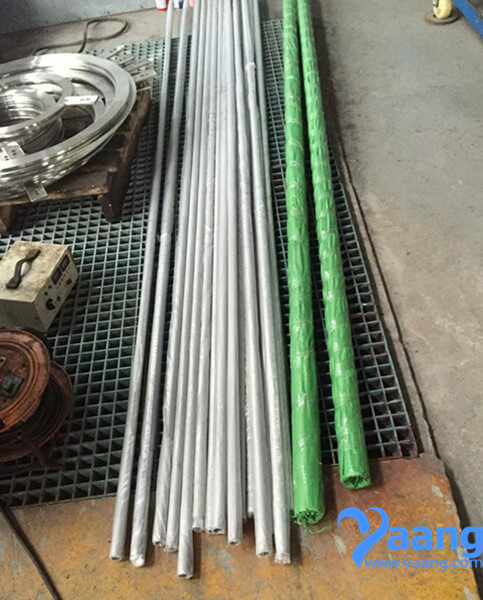 It has good resistance to pitting and a very high tensile strength and high resistance too stress corrosion cracking at moderate temperatures compared to that of conventional austenitic stainless steels. 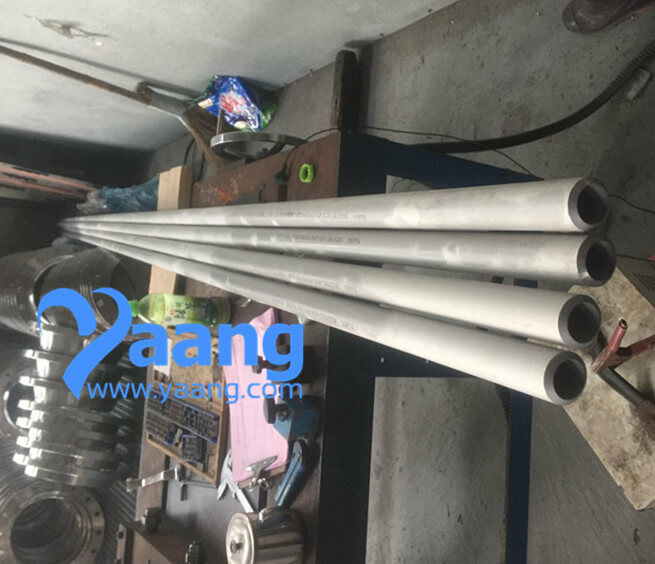 A UNS32750 GR2507 SMLS Pipe is a tubular section or hollow cylinder, usually but not necessarily of circular cross-section, used mainly to convey substances which can flow — liquids and gases (fluids), slurries, powders, masses of small solids. 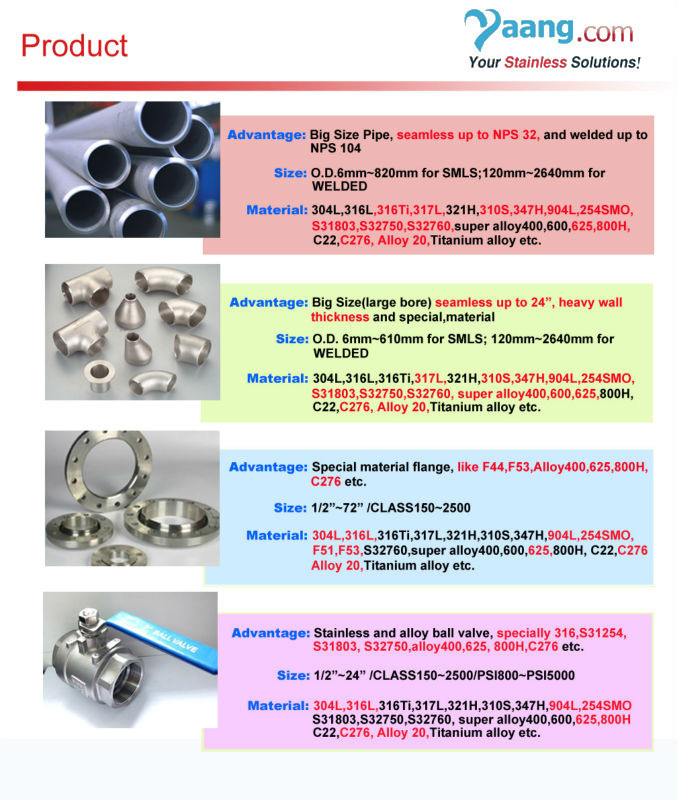 Where can we find the high quality A790 UNS32750 GR2507 SMLS Pipe.